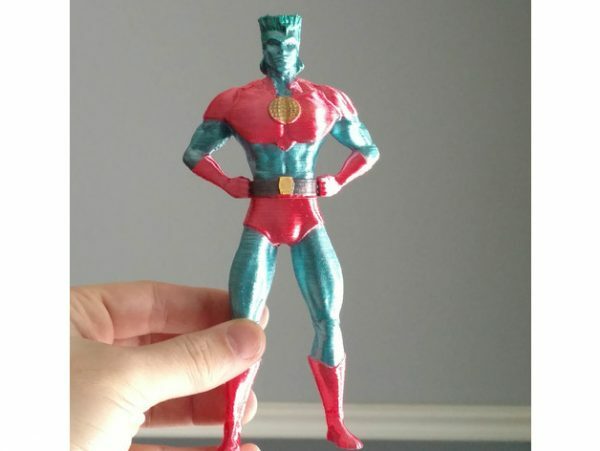 Captain Planet #3DPrinting #3DThursday « Adafruit Industries – Makers, hackers, artists, designers and engineers! Mag-net shared this project on Thingiverse! Captain Planet is back, and he’s a little miffed. Supports are needed. Painted with acrylics. 180mm tall when finished.